This class will introduce your teen to the basics of sewing. It consists of a demonstration time, followed by a workshop and individual instruction time. 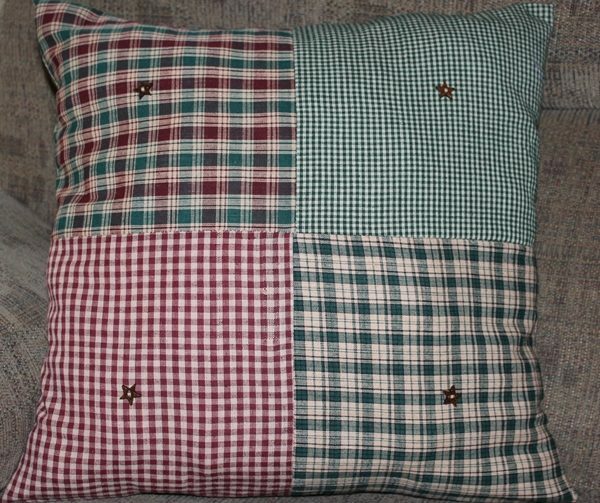 Your teen will learn beginning sewing skills, and then move on to more difficult skills you can use to create a Pocketed Patchwork Pillow that is theirs to keep after class is over. 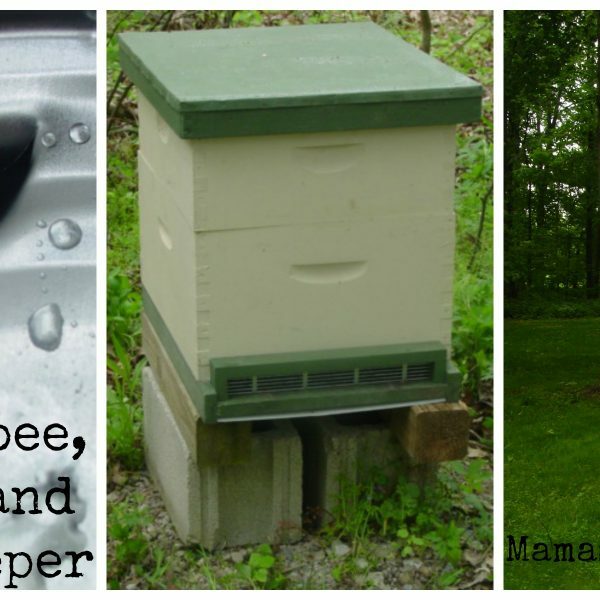 Mama’s Homestead offers Classes to people who live in the Northeastern Columbus, Ohio area. This class is for ages 13 to 16, with a minimum of 2 students per class, maximum of 3. The cost is $60.00 per participating student (plus kit fee, if applicable). This class is two 2-hour sessions.